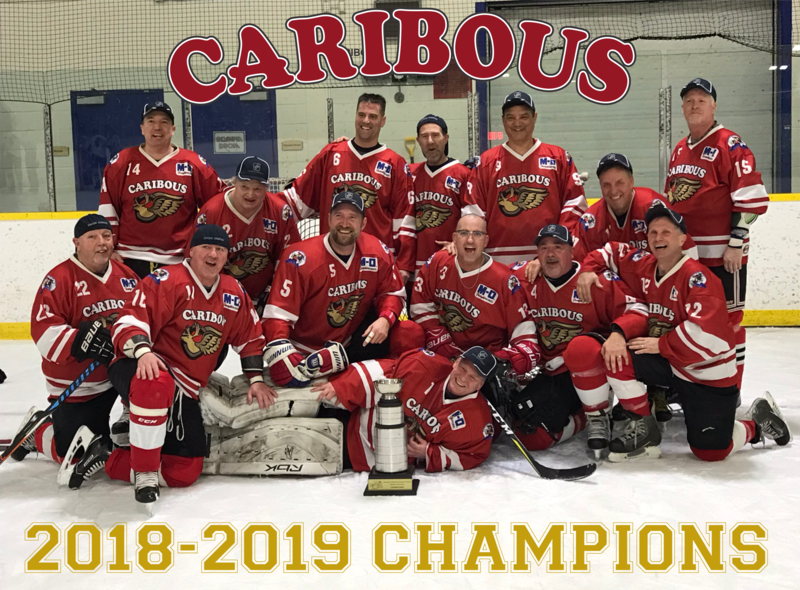 Congratulations to the Caribous. They defeated the Whalers 6-2 in a game that was 1-1 after the first period. The Brampton Newfoundlanders & Friends Hockey Association is an old timers hockey league operating since 1982. Games are played on Sunday's 11:00 or 12:00 at the Chris Gibson Recreation Center. For Thirty-six years the League has been administered by the President and 4 Team Representatives. Our rules spelled out what was expected and for the most part we complied. #2. It is the duty of each team Rep to administer all league decisions and be responsible for his team. #3. It is the duty of the league President to promote healthy competition with-in the league, and impartially enforce league rules. We made it this far, so something has been working but we are all getting older. Ideas and the game are changing. People get set in their ways. Maybe it’s time to change things up a bit. To spread the responsibilities and the initiative to more than a small group. I have invited several members (listed below) to participate in the end of year review of our rules and policies with myself and the four team Reps. This inaugural League Council will bring more transparency and give the general membership more participation and influence into our league decisions. They will have the opportunity to set agenda items and bring new ideas and changes to the table. To have a say in how your league is run. The plan is to have 2 or 3 meetings a year to discuss business, rules and policies. Getting four together for a meeting was sometimes difficult so one of the first items will have to be setting a quorum as to how many need to be at the meeting to pass any resolutions. I envision this as being a dynamic council, with members dropping off the list or new ones coming aboard. There are people who probably should be on this list and aren’t. I just had to keep it a manageable size. The council will have to decide how large it needs to be. Anyone can ask an issue be put on the agenda of things to be discussed. Just send me an email. If it is appropriate, I will add it. I imagine the first meeting will end up with more questions than answers, but we need to start somewhere. Stay tuned More news will follow!